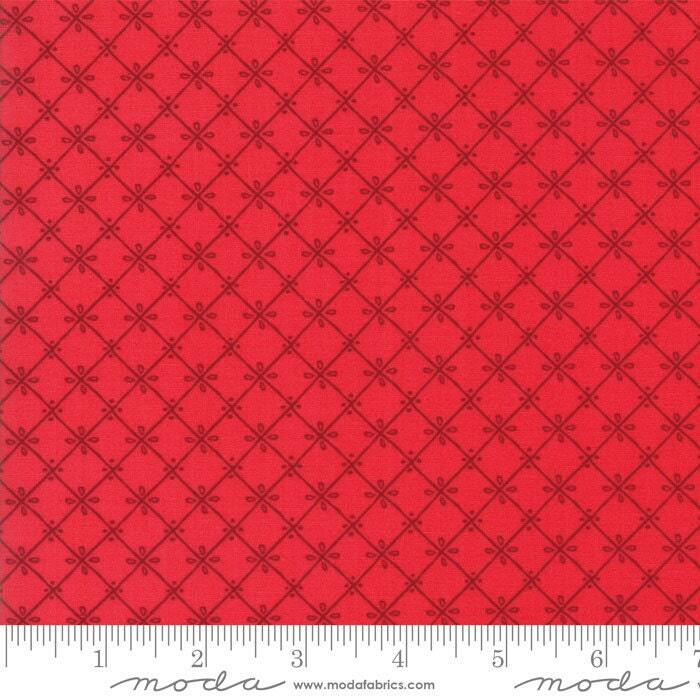 Happy to find this discontinued fabric. Great service! Beautiful fabric!! Perfect for my next project!! Thanks! very nice fabric, fast shipping, thanks!